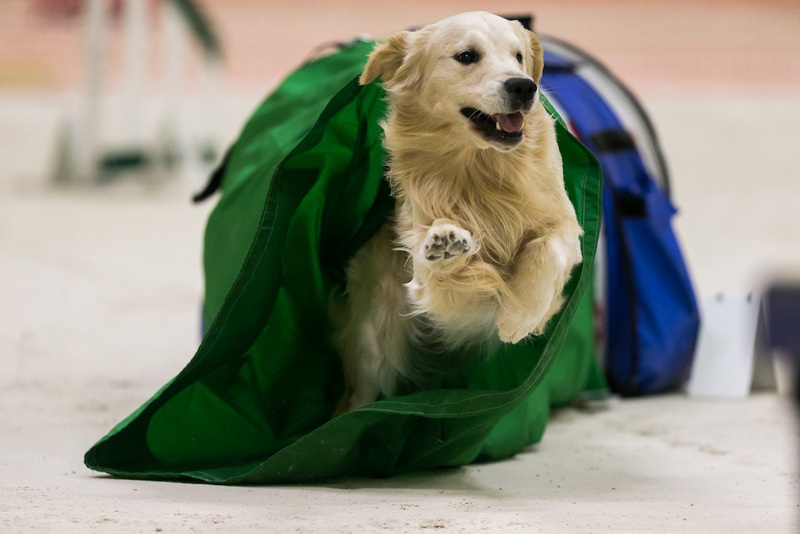 Entries are now open for the GCGRC Agility Trials on May 5th and 6th. Do you want more information? Check out our event page! Or below is a direct link to the premium list. Next post GCGRC Specialty Premium List Available!